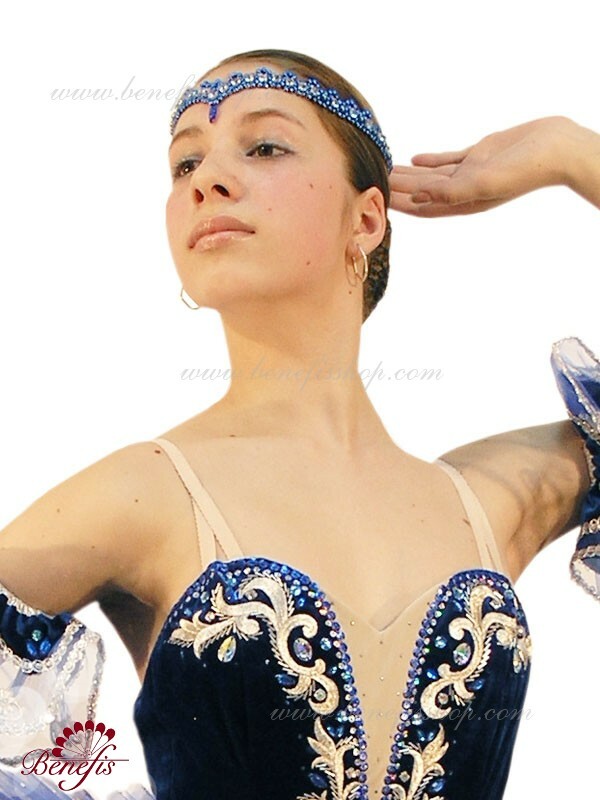 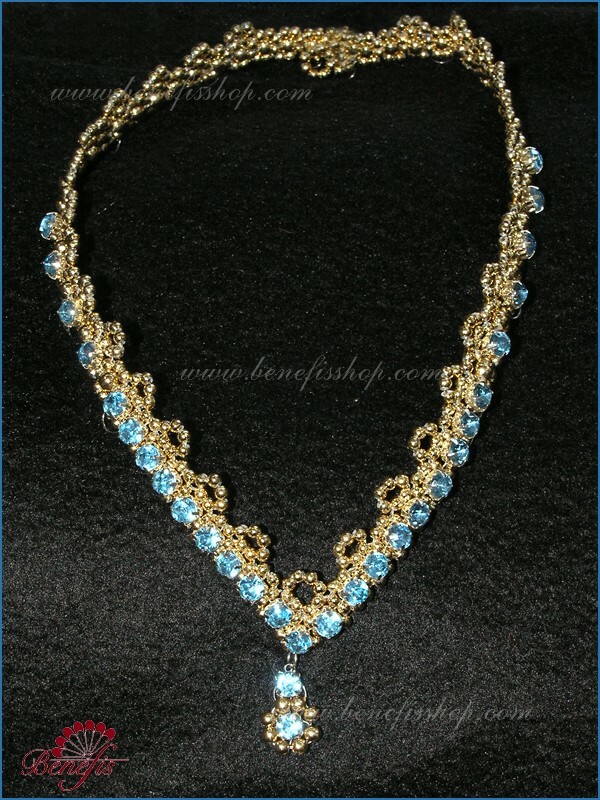 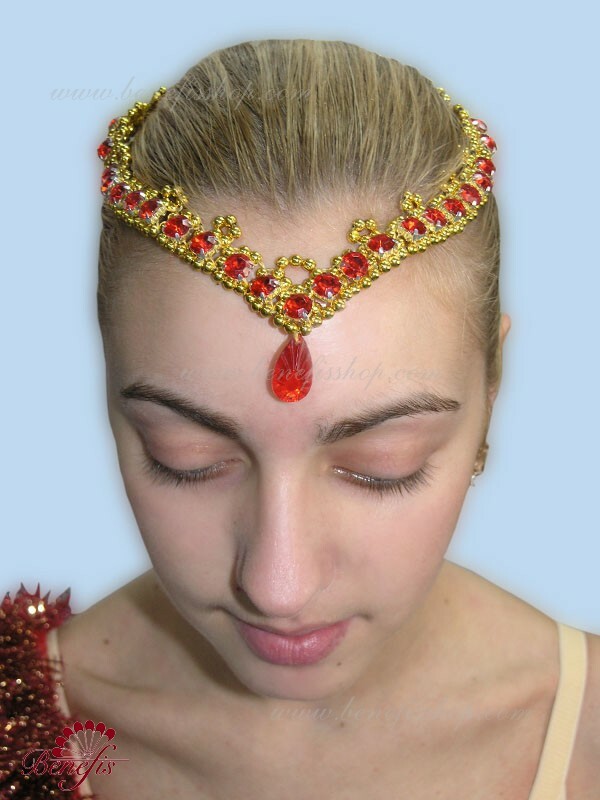 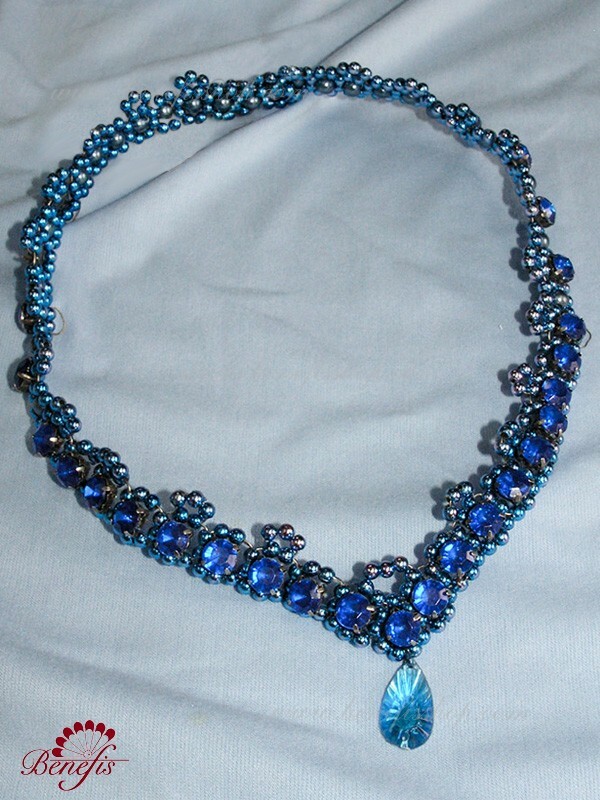 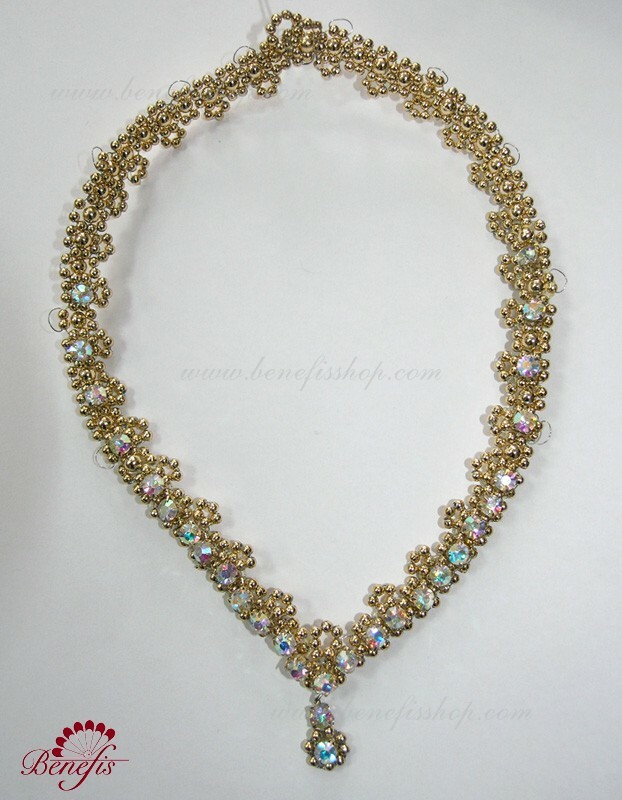 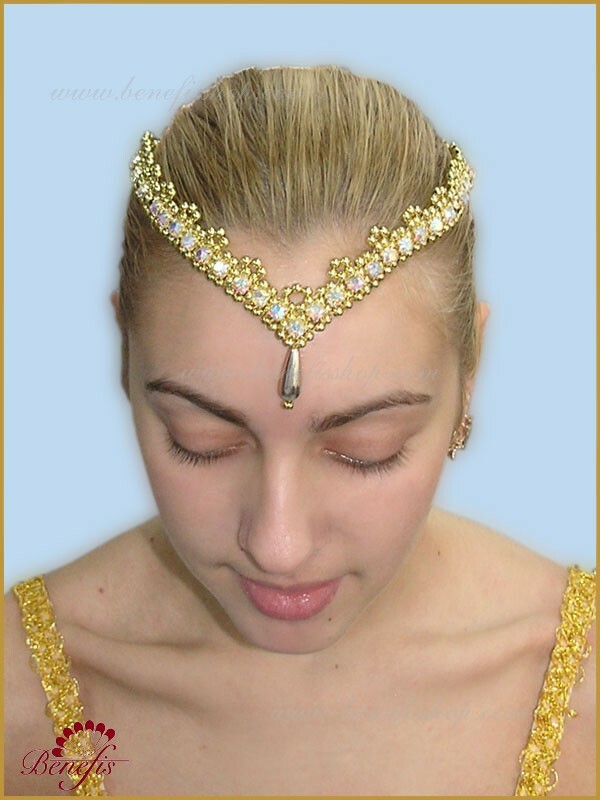 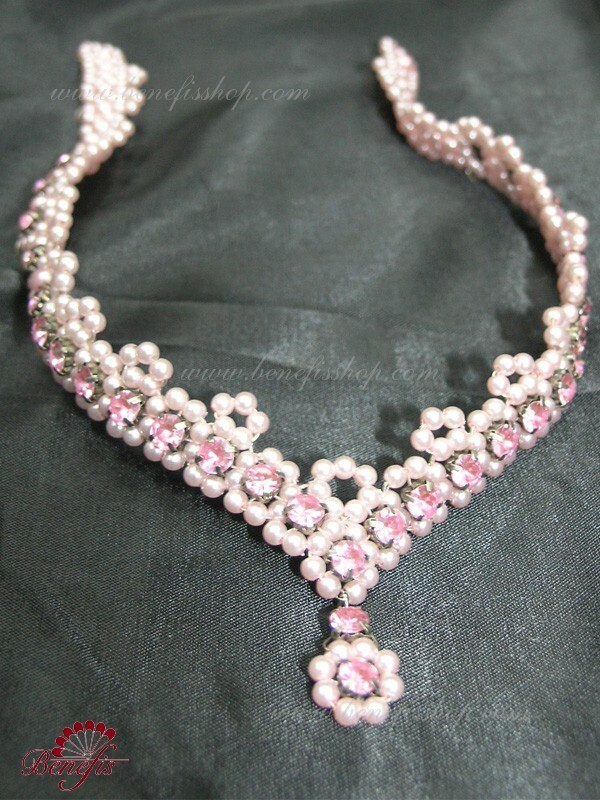 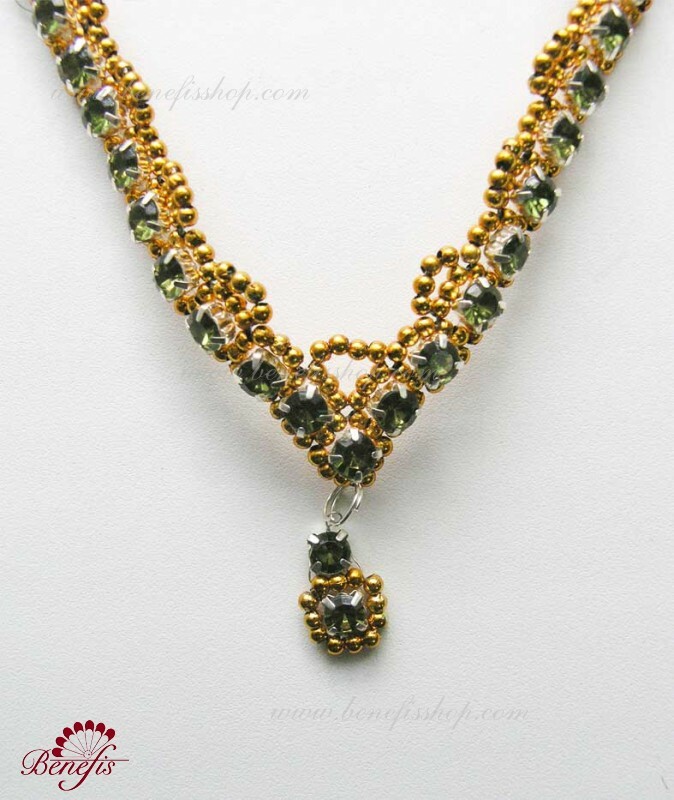 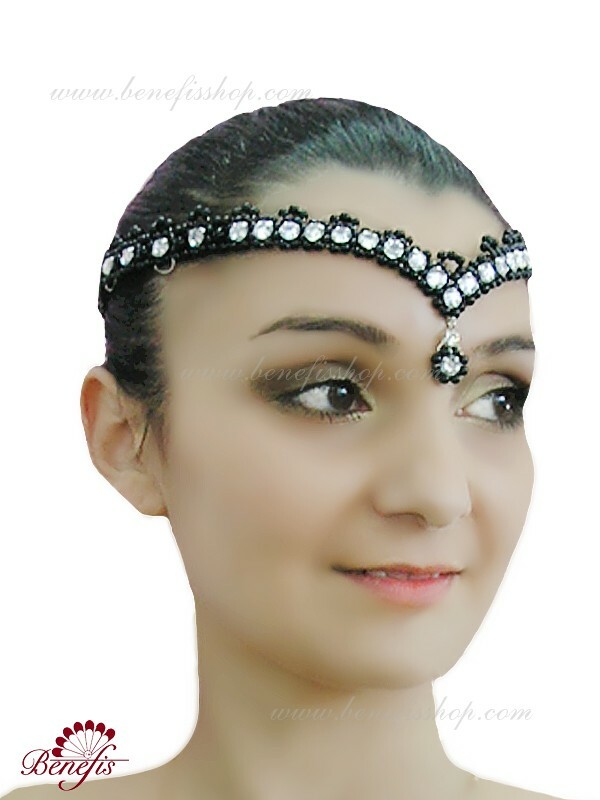 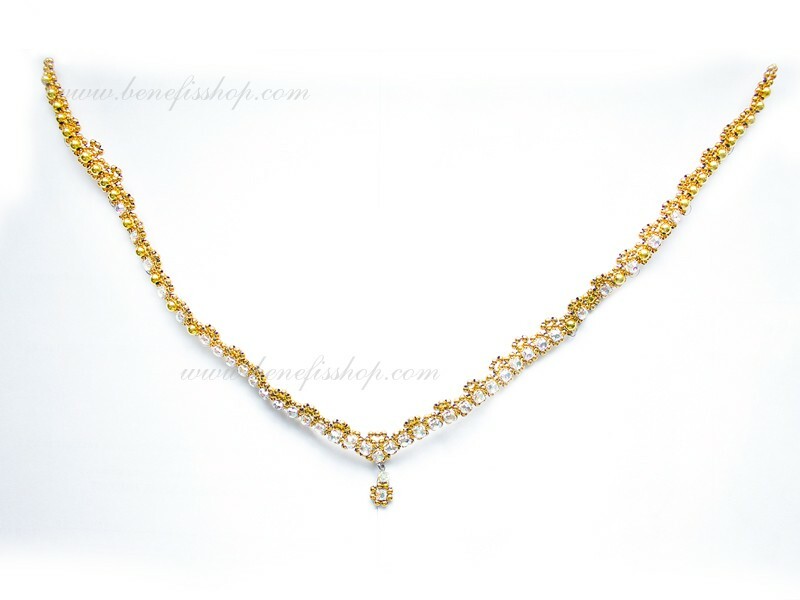 This tiara is made on a flexible basis of beads and shinning glass strasses on metallic basis. 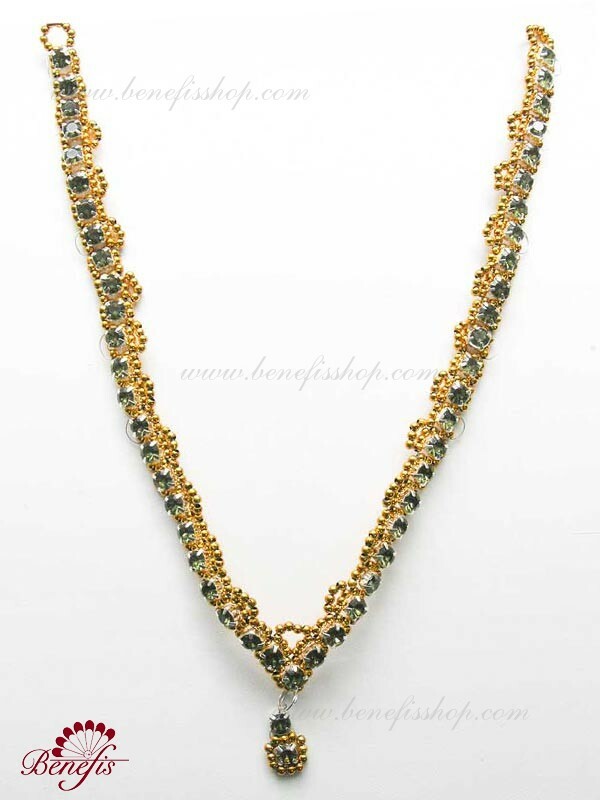 Any colors – at the will of the customer. 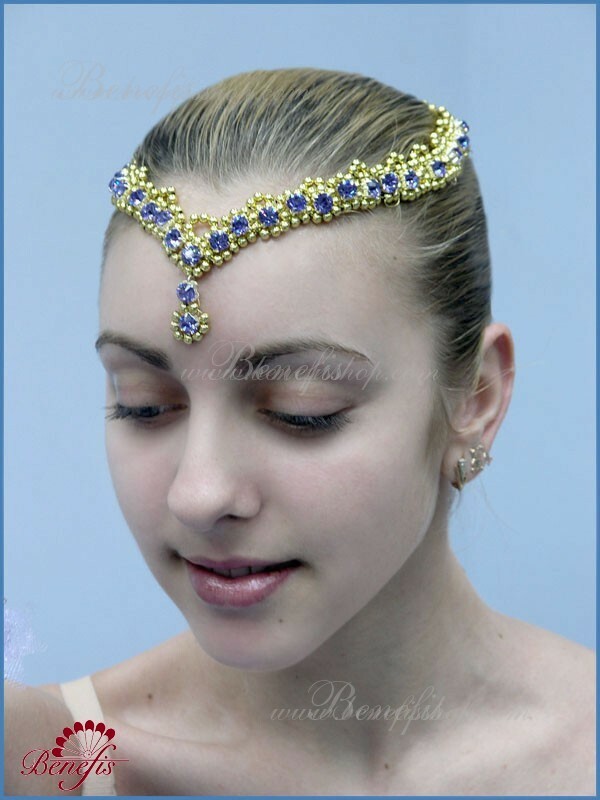 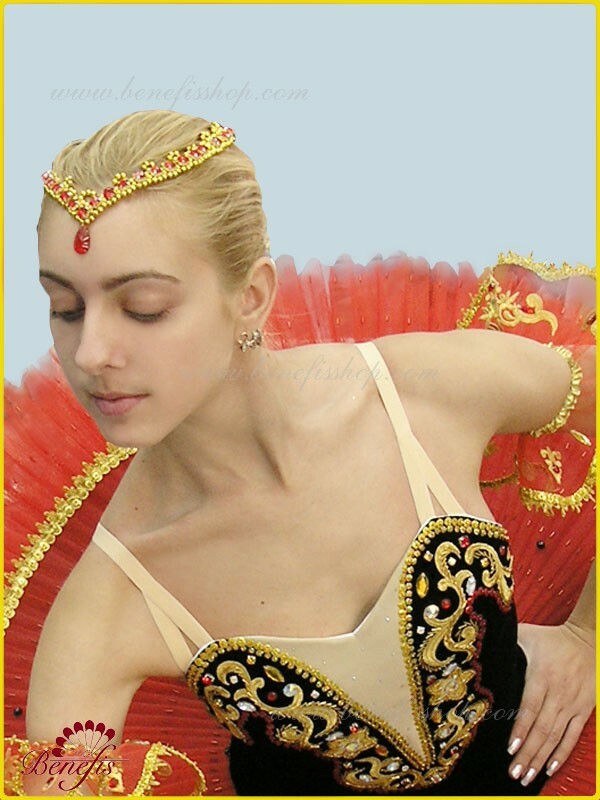 This headpiece fits perfectly to variations in quick pace from different ballets, where the close contiguity to head is important. 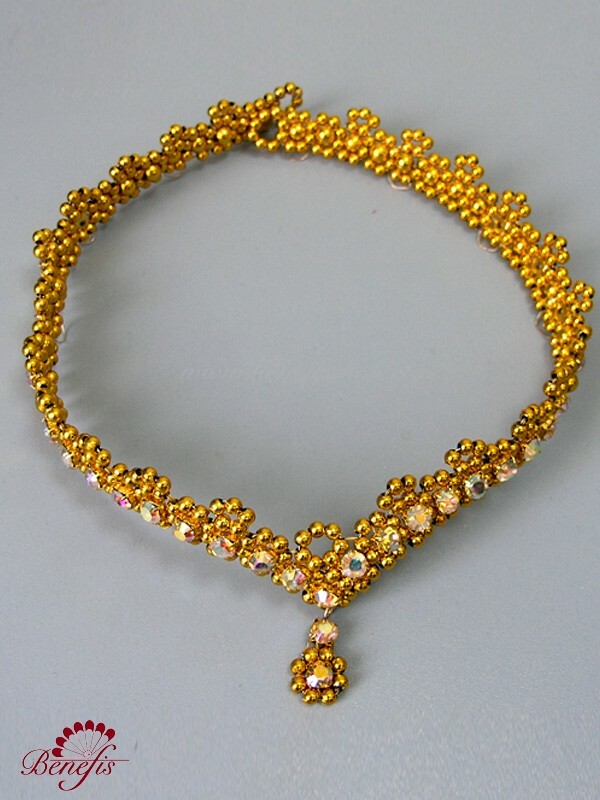 Hand work.